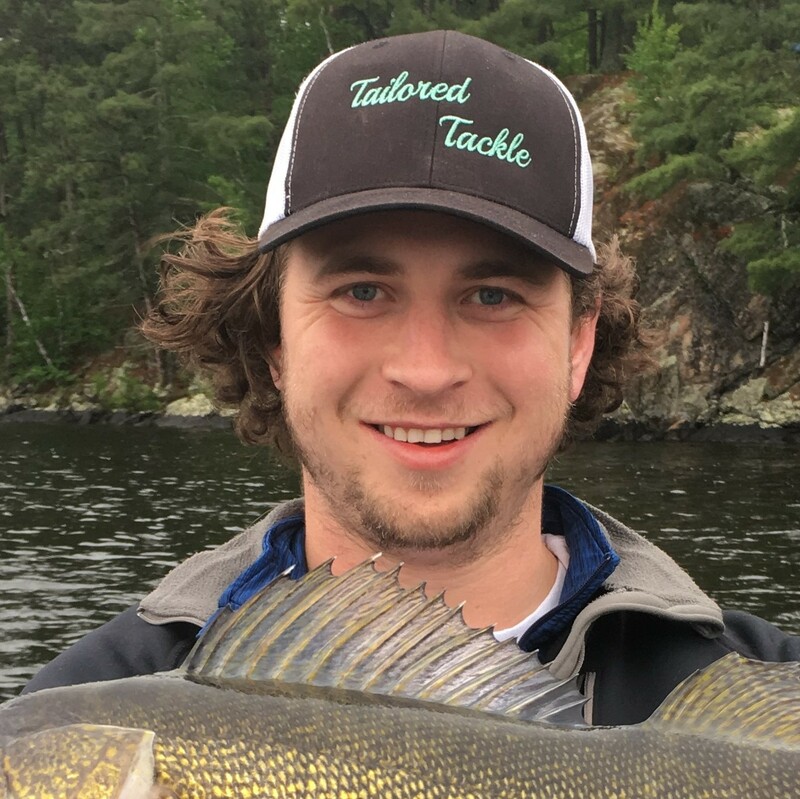 Nate co-founded Tailored Tackle with Ed in 2016 on the mission to make fishing tackle easier to buy. He is an outdoor enthusiast that manages our complex manufacturing of Tailored Tackle Fishing Kits. 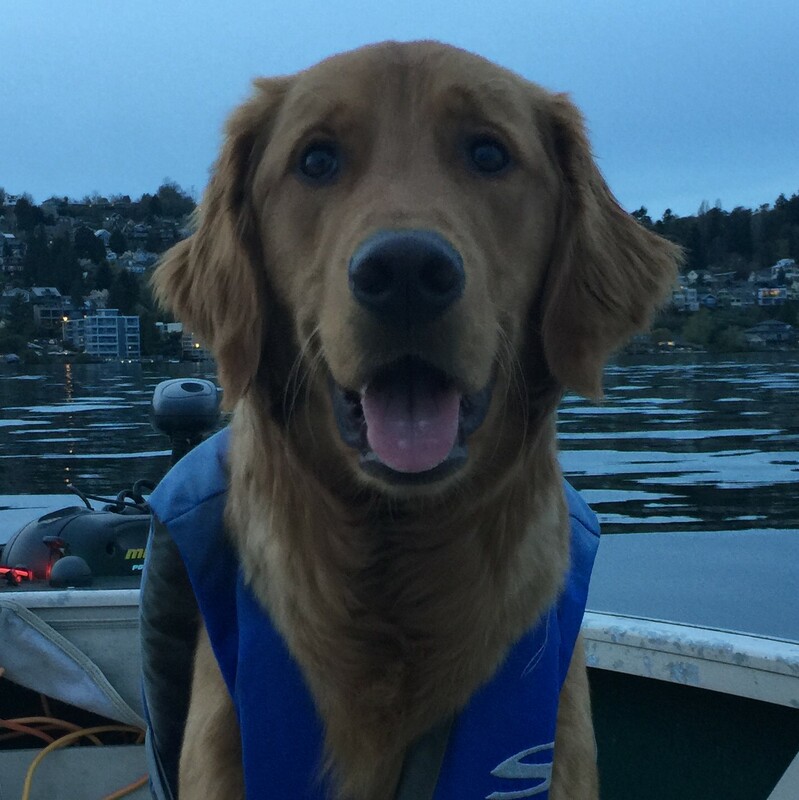 Nate’s passion for the outdoors facilitates the attention to detail and high quality standards that define our fishing tackle kits. 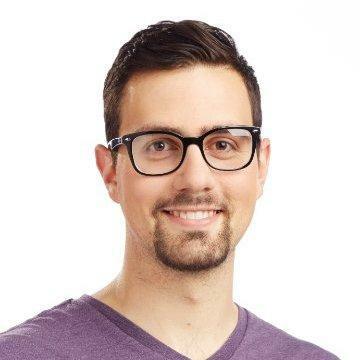 Nate has spent the last 4 years at Amazon.com designing and optimizing supply chain systems that enable great customer experience. Nate’s work allows Tailored Tackle to offer a complex assortment of fishing tackle in every kit. Reach out to Nate with Manufacturing and Supply Chain opportunities.